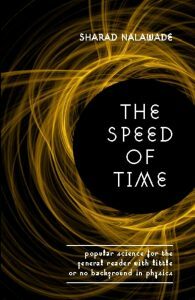 The Speed of Time is the most unusual book on popular science that you will read. The world you live in is stranger than fiction¡K as you read this, you exist in other places at the same time. Do not regret having missed the chance to realize your dreams, for you may just have fulfilled it in another universe.. * Are the trillions of atoms that make you, nothing but vibrations in 10 dimensions? *Is it true that we are all connected with each other? *Can you go into the future to change the present? * Why do scientists and philosophers struggle with the concept of Time? * Can science explain consciousness through physics? * Is our fate driven by the underlying randomness in nature? * Is nature hiding the best kept secrets which can never be unravelled by humans? 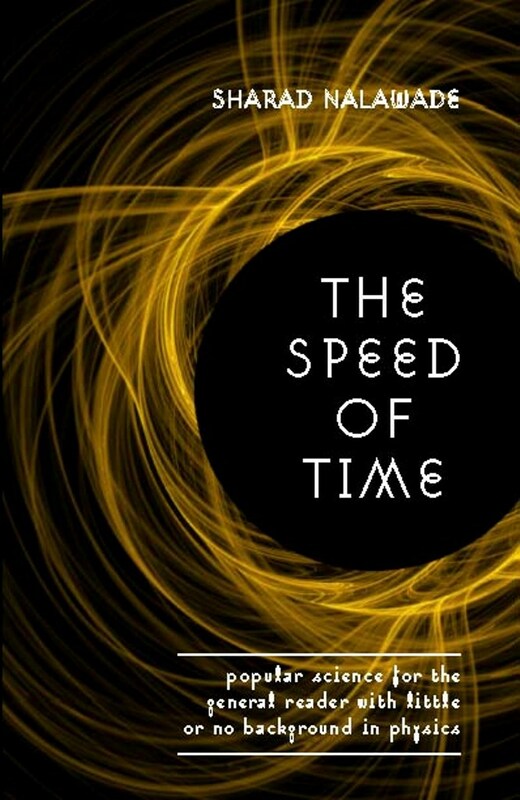 The Speed of Time approaches the most complex and esoteric theories of science in lucid, clear and simple language and in the style of a thriller, leaving you wanting more¡K while addressing questions through the enigmatic theories in Physics such as Quantum Mechanics, Einstein¡¦s Theory of Relativity, Time, Chaos, and much more. Just start reading and you will not put it down.